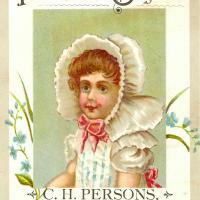 Paper, 3.25 x 4 in. “C. 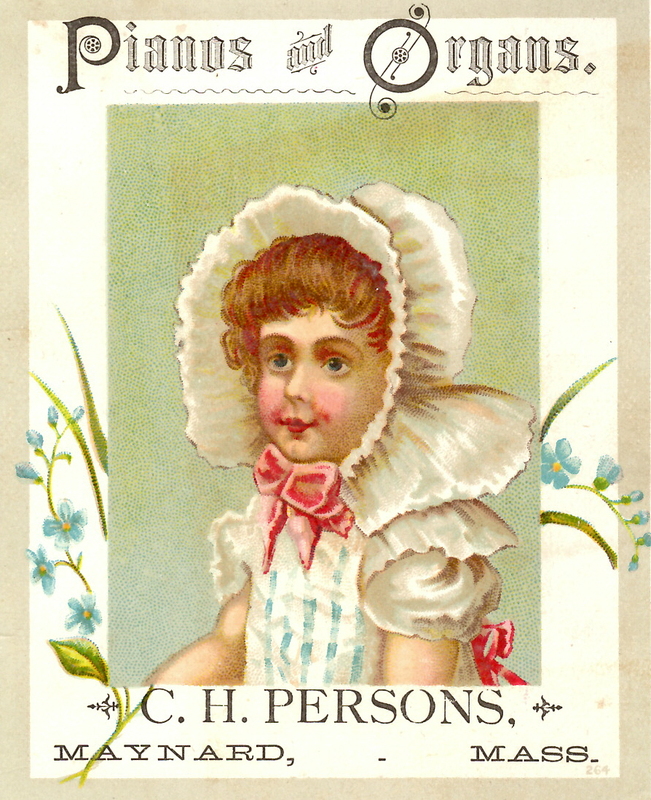 H. Persons Advertisement Card,” Maynard Historical Society Archives, accessed April 25, 2019, http://collection.maynardhistory.org/items/show/6699.